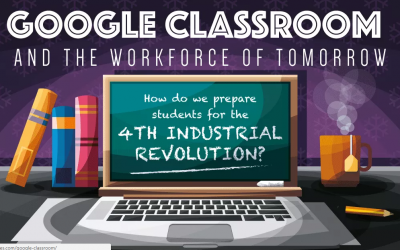 With the rise of personal computers and smartphones in every pocket, could educators of the past have ever guessed how technology would revolutionize the classroom today? Technology aside, schools and the school year itself, look much different than they did 50 years ago. 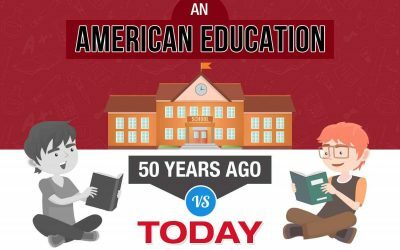 In this infographic, compare American education 50 years ago vs today. Educational records on the blockchain can ensure refugees still have access to their diplomas, while MOOCs can give more people access to education. 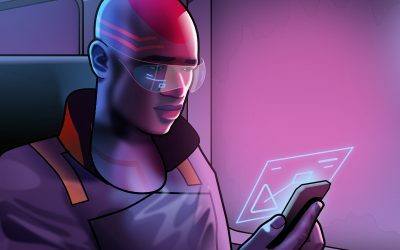 Can the blockchain really revolutionize education that easily? Learn more from this infographic from SocratesCoin. There is no more critical project in your post-graduate career than your dissertation, one single document that represents all your education and expertise. 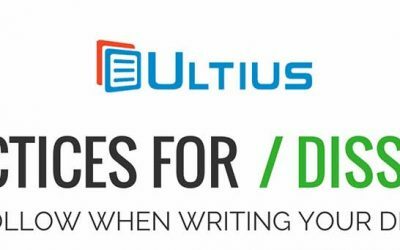 While creating and submitting a dissertation is a long process under the best circumstances, there are many ways to make it more comfortable and more efficient, specifically by getting it right the first time around. Education budgets are being slashed all over the place. In light of this, can Google Classroom give students a chance to learn collaborative work practices for free? Learn more within this infographic from Best Education Degrees. Many individuals choose to obtain a traditional educational degree prior to entering the business environment. Business degrees are crucial for any aspiring business professional. 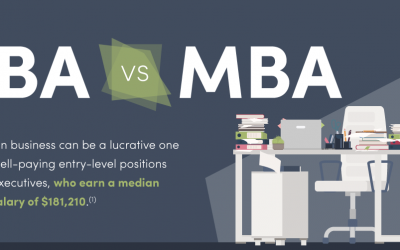 In this infographic, Infographic Design Team shows the importance of a degree in business management. 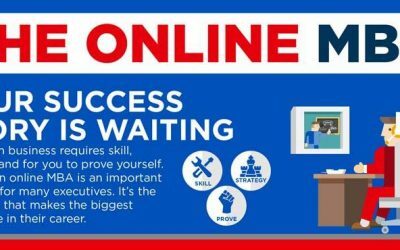 Online MBA programs prove to your future employers—and most importantly, to you—that you have the drive, the passion and the skills to take your place as a successful business leader. Getting your online MBA demonstrates both your focus and your determination to meet your goals. The skills you learn, the network you build and the good habits you develop can set you up for a lifetime of success in business. 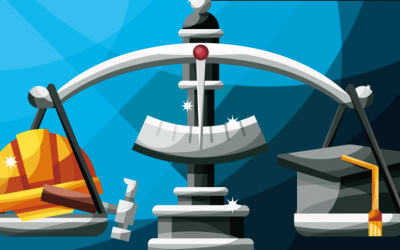 Creating a good training program for teachers who need to learn how to use a new school LMS isn’t always easy. 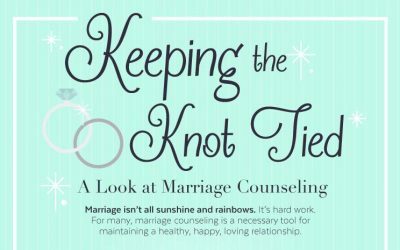 Things can get exhausting, time-consuming and expensive, but this doesn’t need to happen. 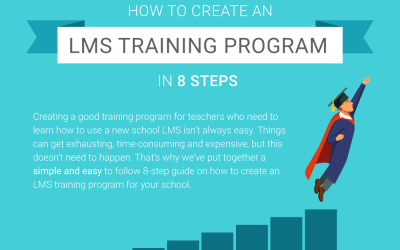 That’s why the team at Neo LMS have put together a simple and easy to follow 8-step guide on how to create an LMS training program for your school.